Wolverhampton Wanderers head coach Nuno Espirito Santo has been awarded the Premier League Manager of the Month award for our performances across the month of September. He's done it! @Nuno has won the @premierleague Manager of the Month award after an unbeaten September! 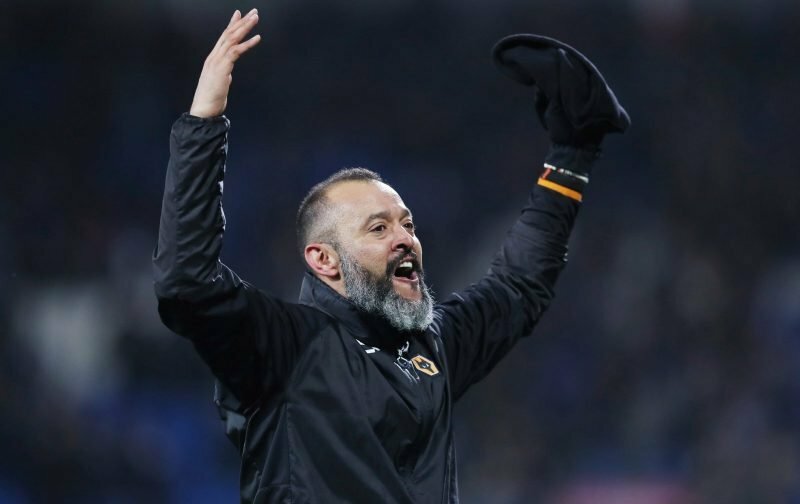 Taking ten points from a possible 12 as we took victories over West Ham United, Burnley and Southampton as well as a more than creditable draw against Manchester United at Old Trafford, Nuno won out against his fellow nominated counterparts with the unbeaten run. He also set a new Premier League record as he’s named the same starting 11 for the opening eight matches of the season as continuity becomes key for us. Collecting the award this morning, Nuno was alongside his coaching staff and he invited the medical staff along for their work in keeping people injury free so far and true to form, he dedicated the award to everyone at the club for the part they’ve played in our start to life back in the top-flight. He truly is the special one. Look at the players who have improved. The tactics that suit the players and vice versa. His interaction with the fans. The teamwork and obvious bond between the players. We've come a long, long way in 18 months ! The photo sums it up perfectly, no ‘I’ in team #ThePackIsBack #innunowetrust #WWFC ???? The shortlist for the month featured Arsenal’s Unai Emery, Manchester City’s Pep Guardiola and Liverpool’s Jurgen Klopp.